Columbia Pictures will release “Escape Room” in the United States on January 4, 2019. 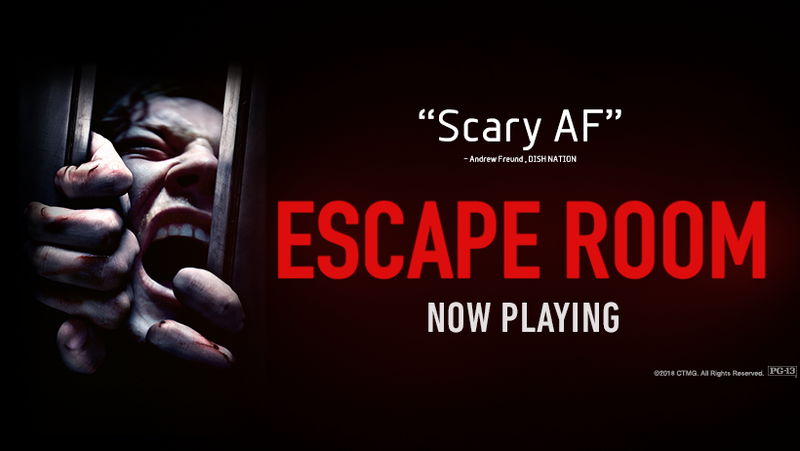 The psychological horror film is about six strangers who have to survive a series of immersive escape rooms with deadly traps. Will Jordanian fighter Jalal Al Daaja challenge Team Lakay’s Stephen Loman at ‘Brave 22′ in Manila, Philippines?